Do you want an endless supply of the best food and drinks in the city, all while supporting a great cause? If you do, be sure to check out Boston Magazine’s 5th annual Taste Festival, on November 17th. 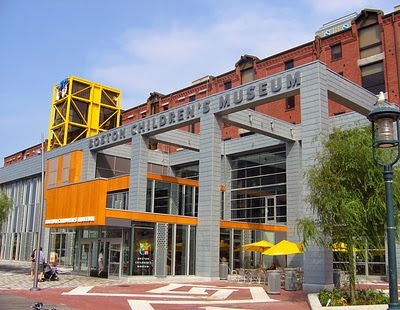 In order to celebrate Boston Magazine’s Dining issue, and to help the Greater Boston Food Bank, Boston Magazine will be putting on an event at the Boston Children’s Museum that cannot be missed! Boston Magazine’s Taste Festival features the cities top chefs and star mixologists who will be at work all night to ensure that you have a delicious and fun filled night. Chefs who have attended in the past include Andy Husbands from Tremont 647, Michael Serpa from Neptune Oyster, Leah Dubois from 80 Thoreau, and Frank McClelland from L’Espalier. Local dessert connoisseurs such as Cakeology and Robins Candy Shop will also be there to be able to satisfy anyone’s cravings! As you munch on your delectable morsels, there will also be amazing mixologists. In the past, Chris Olds from Park and Josh Taylor from Westbridge have attended. 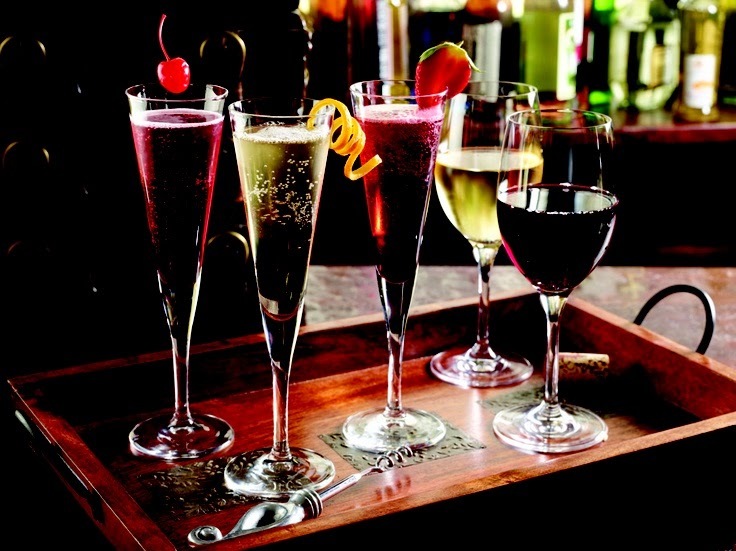 Custom cocktails, as well as a large selection of the finest wines and beers, will be available for your enjoyment. With your drink in one hand, and your meal in the other, explore the museum or relax in the lounge complete with live music! Aside from meeting chefs and mixologists, seeing them in action, and tasting all their creations, a portion of the proceeds from your ticket will be given to the Greater Boston Food Bank. Ticket prices vary between VIP and general admission, and they can all be purchased at Boston Magazine’s website. VIP entrance will be granted into the Boston Children’s Museum between 6-7 pm to beat the crowd, and general admission will be from 7-9 pm. With such an eventful night, you will need a relaxing place to stay! 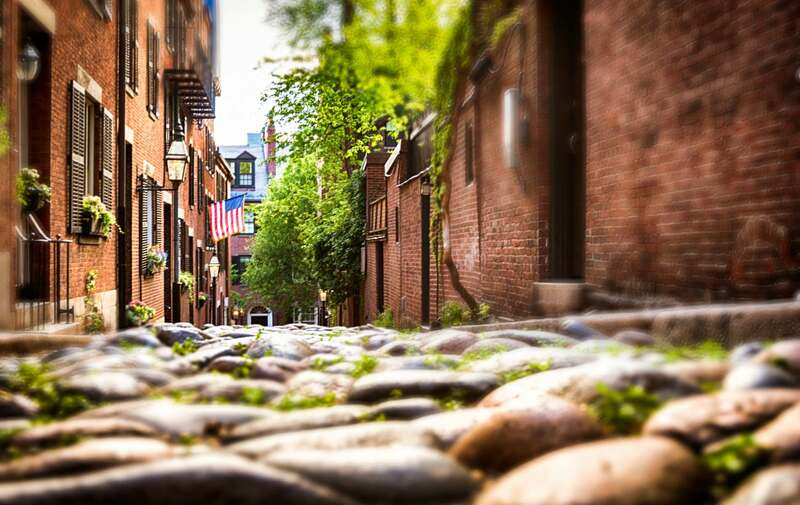 The Clarendon Square Inn is conveniently located in a quiet neighborhood in the South End, and is a quick walk to the train to get you to any part of the city.